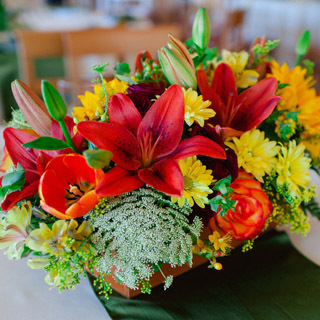 We are your alternative to traditional florist shops, serving our happy clients with fresh customized orders at reasonable prices. Shop online anytime or call us 503-974-4740! 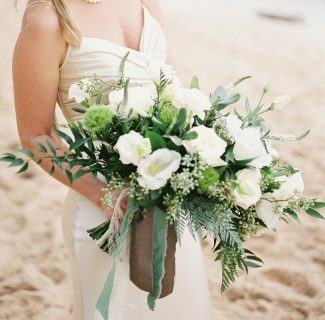 We offer full-service floral design, serving you in all stages of life – literally in sickness and in health & happiness. 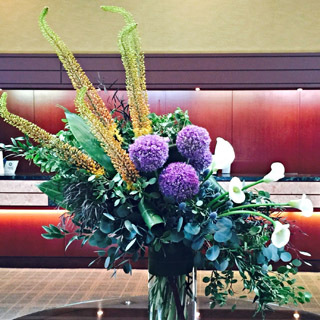 Our floral arrangements grace homes, events, and businesses all around the Portland and Vancouver metropolitan areas.